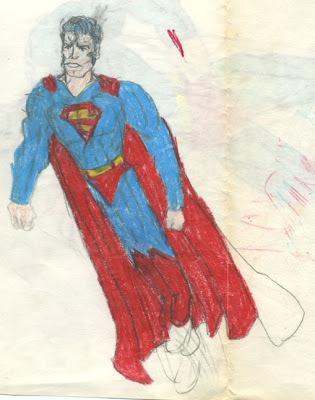 So while I was home for the holidays this past December, I was rifling through some boxes and happened upon some very old drawings I had done. 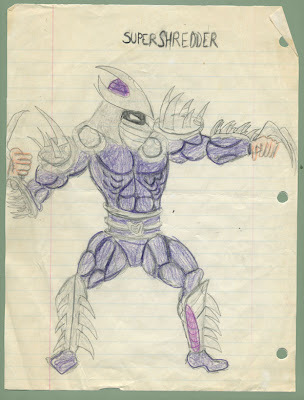 Some VERY old drawings. Anyway, they are equal parts hilarious and embarassing, so I thought why not post them online for everyone to see? Why not indeed. You've not said how long ago these were made! You should post a picture of yourself at the age you made them, too. That would be sooo cute! 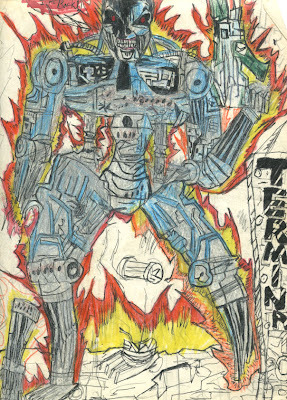 Joe, that Terminator piece may just be the greatest drawing ever drawn ever.